Do you need help with clearing and cleaning up your residence or business landscapes that have encouraged wildlife to move in? ATW is your property maintenance solution. 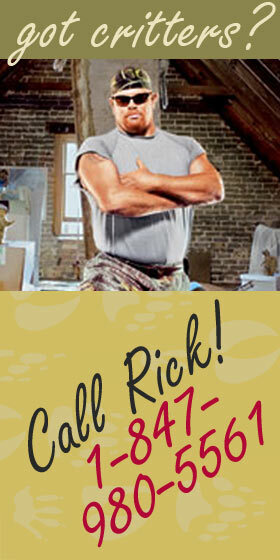 We provide animal proofing, animal damage repairs and property maintenance services as well as attic cleanup services. These services are perfect for senior citizens, the convalescing or for busy parents or professionals who just don’t have enough time! We use all natural, environmentally friendly “Go Green” products that are human & pet safe. We provide a complete attic cleanup service, insulation replacement and attic joist walkways. 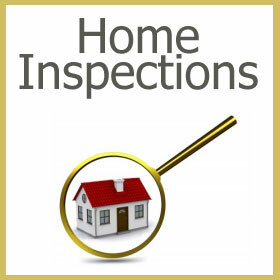 Contact us for an assessment of your home or business. Trees are usually one of the most common travel routes for different animals to gain access to your home. We will provide you a written estimate on professionally trimming your trees and bushes so that animals will have not have a direct path into your home or business.